A Regency mahogany wine cooler of plain square form, raised on turned and ringed legs to brass caps and castors. This example retains the original metal liner. H: 21”, 53 cms, W:14.25”, 36 cms, D: 14.25”,36cms. 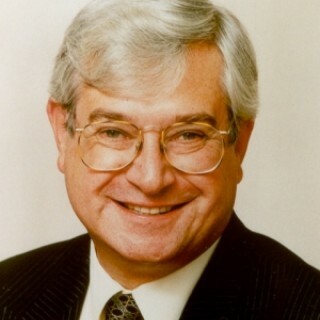 Very good slight crease to lid, wear commensurate with age. Condition report on request. 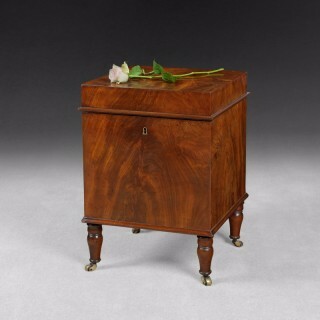 Regency Mahogany wine cooler on turned legs.